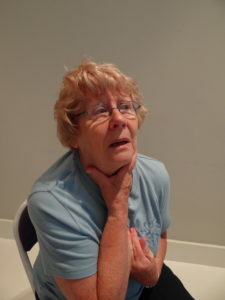 Choking in older people - what are the causes and how to respond. According to recent figures, an average of 68 care home residents die every year from choking-related medical problems in England and Wales. 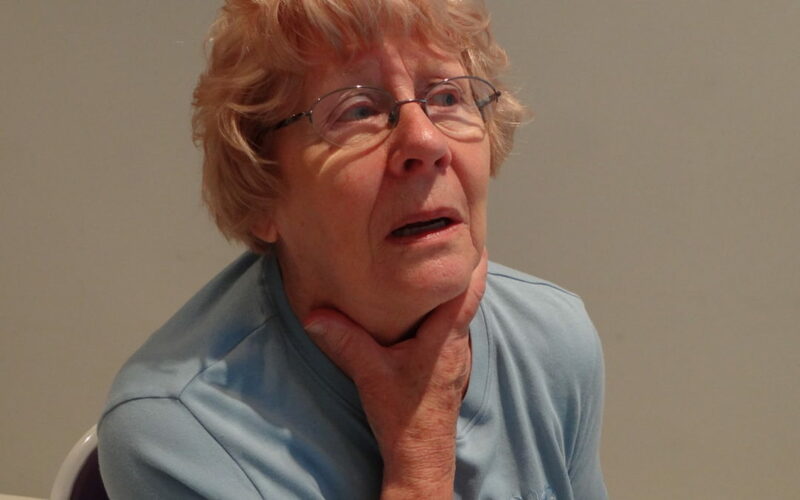 The elderly can be susceptible to choking due to a number of factors: eating too fast, trying to swallow large portions of food and having difficulty swallowing due to a number of health conditions such as Parkinson’s disease and strokes. Older people also produce less saliva which can make eating dry foods such as biscuits and crackers difficult. Furthermore having fewer teeth or ill-fitting dentures can make eating trickier, especially when negotiating items such as boiled sweets and fish or chicken bones. All these factors can contribute to the risk of choking. 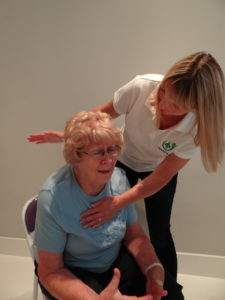 Knowing how to respond to help someone who is choking is invaluable. Read on to find out exactly how to help. 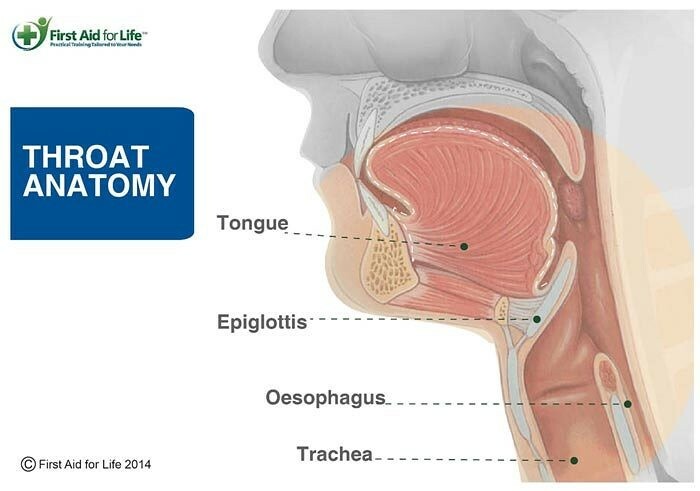 Choking occurs when something gets stuck in the back of the throat and blocks the airway. When it is partially blocked the casualty can usually cough and still make noises. When it is totally blocked, the casualty is unable to make any sound at all. Firstly, check if they are able to cough. Encourage them to do so as people can often clear blockages themselves. Bend them forward, supporting their chest with one hand and using the flat of your other hand to give a firm back blow between the shoulder blades. Check to see if the blockage has cleared before giving another blow. Stand behind them and place one hand in a fist under their rib cage. Use the other hand to pull in and up under their rib cage – in a J-shaped motion – to dislodge the obstruction. Perform abdominal thrusts up to 5 times, checking each time to see if the obstruction has cleared. Anyone who has received abdominal thrusts must be seen by a doctor. Finally, if the person is still choking, call 999 (or 112) and alternate five back blows and five abdominal thrusts until emergency help arrives. If at any point they become unconscious, start CPR.